This exciting one day course is the next step for those who hold a Diploma in Beauty Therapy or Skin Specialist to increase your skill base enabling an easier transition into the skin and cosmetic industry. Learn to Be Competent and Safe when performing Cosmetic Injectables. In Dermal Fillers & Anti-Wrinkle Injections. This course equips clinicians with the fundamental knowledge needed to understand the laser technology and it's practice. 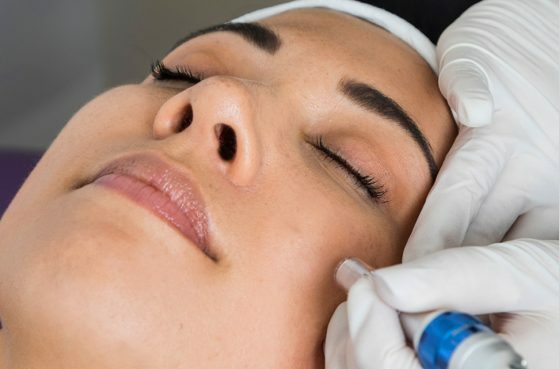 Advanced Microdermabrasion course covers the fundamentals of Diamond Microdermabrasion treatment including consultation, skin conditions, post care and more. 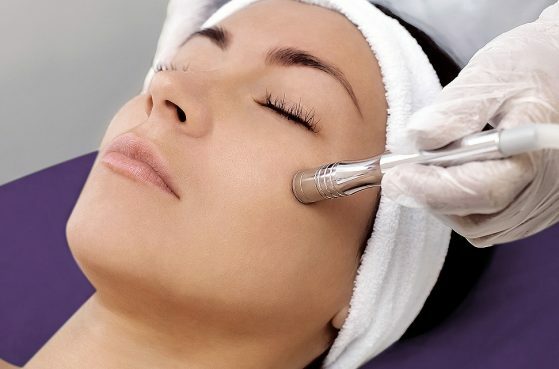 We offer extensive courses in latest Skin Treatments, Laser Hair Removal, Cosmetic Injections, Tattoo Removal and more. We are the official trainers and partners of Australian Laser & Skin Clinics and share over 20 Years of experience within the industry. At ALCA we run small classes which allows our educators to spend one on one time with each attendee. Our trainers are highly qualified and are best in the industry. They have had extensive experience in owning and operating thriving laser and skin businesses and training other businesses. 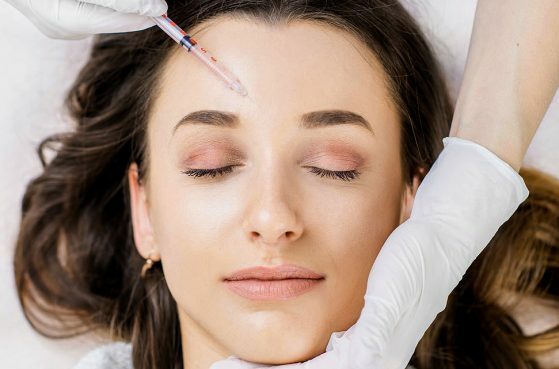 Australian Laser & Cosmetic Academy is Melbourne’s leading training academy that was founded to support skin, beauty, dermal and healthcare professionals that wish to further their skills, without having to commit to a full-time study timetable. Australian Laser & Cosmetic Academy was founded under the banner of Australian Laser & Skin Clinics – one of the most highly regarded, and longest running Laser & Skin Clinics in Victoria, boasting over 20 years’ experience in the industry. The relationship between Australian Laser & Cosmetics Academy and Australian Laser & Skin Clinics gives our trainees the unique opportunity to gain exposure to a real clinic environment under the supervision of a trained professional and engage with our existing fully trained team members to learn about real client results. The learned skills will provide students with in-clinic readiness which will be attractive to potential industry employers. Our mission is to offer an affordable training program intended to arm our students with the knowledge and values required to provide clients with not only a quality treatment, but also quality results. All of the training subjects offered within the Academy are based on a Theory/Practical/Exam process, mixing both online, in-class, and in-clinic modules so you are set up for success in becoming an ALCA certified practitioner. Nancy is a brilliant and engaging educator who knows her stuff and keeps up to date! © 2019 Australian Laser & Cosmetic Academy. All Rights Reserved.